In previous years all I needed for summer was white jeans, a great top and a pair of gold sandals. As much as I still like gold, I am ready for a change. I have started to add silver accents to my wardrobe. Last fall I purchased a pair of silver jeans and ended up wearing them all of the time. Originally, I bought them to wear to an event but found out they were very versitile. 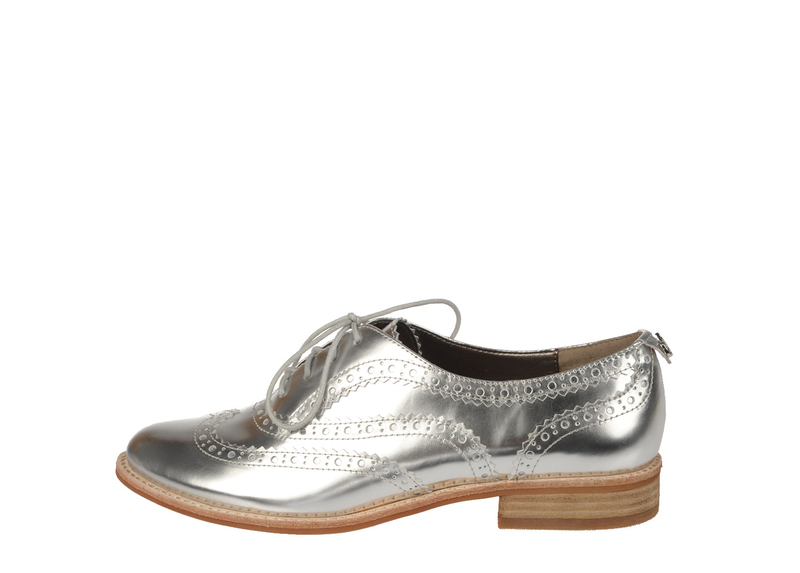 For day I would wear them with a blazer and for night with a turtleneck or silk blouse. You can pair them with sneakers, flats or heels. Pinterest R13 silver jeans from Net-A-Porter. Silver jeans may not be for everyone. A silver skirt is another option. Nina Ricci skirt from Net-A-Porter. 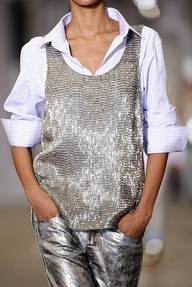 Or perhaps a top in silver, instead? If silver clothing is still too adventurous for you, accessories are always a great easy way to add a new trend to your wardrobe. Pinterest Sam Edelman Jerome shoe from Shopbop. Miu Miu heart sandals from Net-A-Porter. Proenza Schouler clutch from Net-A-Porter. 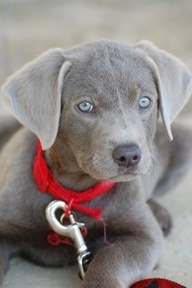 My favorite is this silver labrador. My first dog was a black labrador and maybe my next one will be a silver labrador. Isn’t he/she adorable? Look at those eyes! 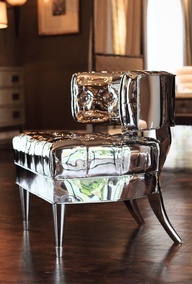 What are your thoughts on adding silver to your life? 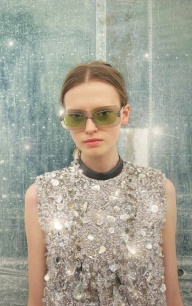 Wishing you a sparkling week.